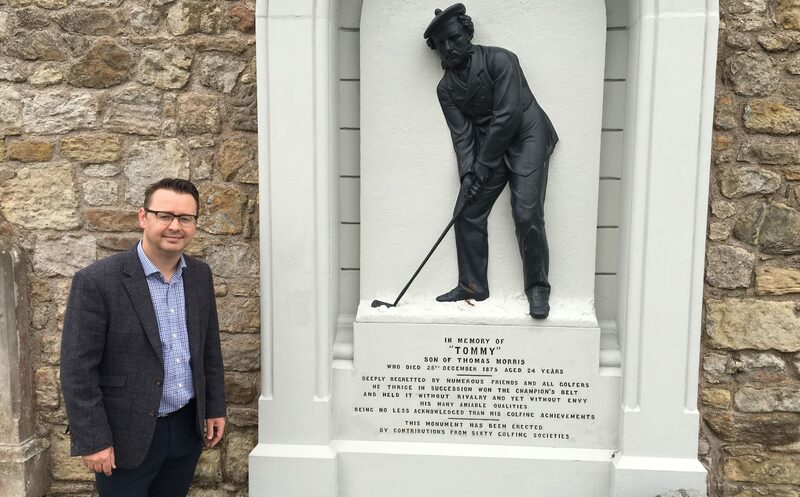 He was the 19th century professional golfer from St Andrews who won the Open Championship three times yet died destitute in the Thornton Poorhouse before being buried in an unmarked St Andrews grave. 450 years after her abdication, was ‘Mother of Golf’ Mary Queen of Scots a victim of ‘fake news’? 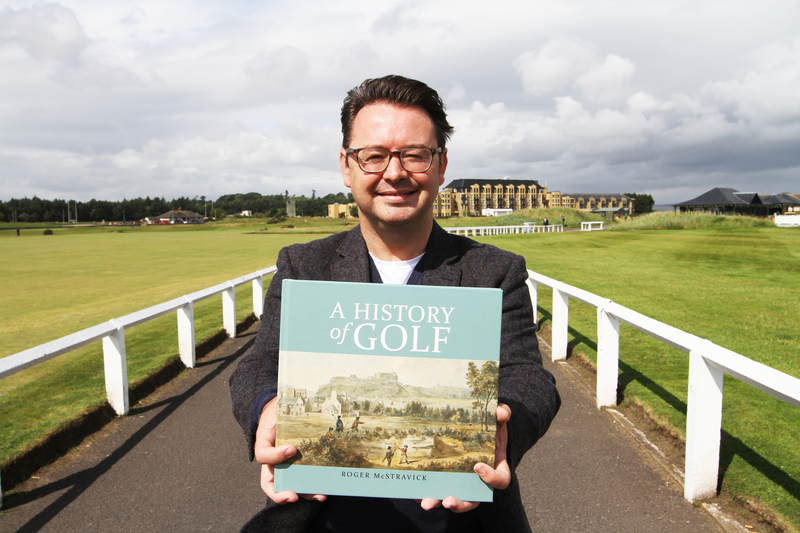 450 years after the abdication of Mary Queen of Scots, a new book by St Andrews-based author Roger McStravick controversially suggests her famous links with golf may have been 'fake news'. Michael Alexander reports.